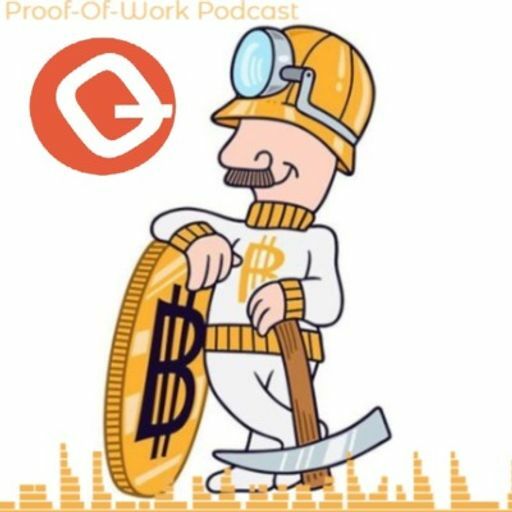 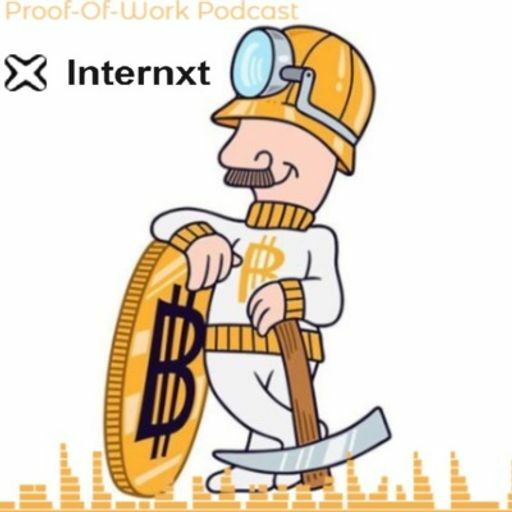 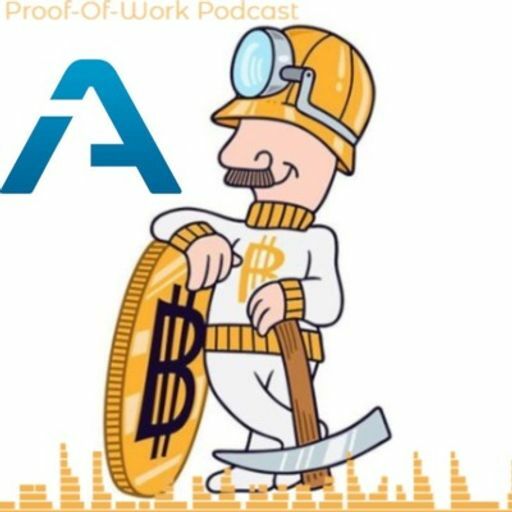 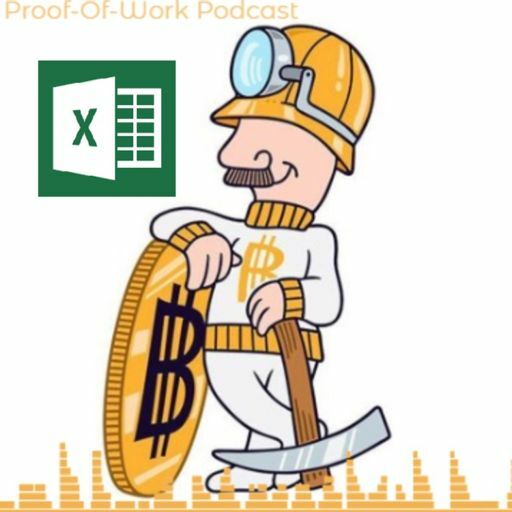 On this week's episode of the Proof-of-Work Podcast, I chat with thecoinmaniac about the new crypto content aggregator platform, Cryptowhatnow. 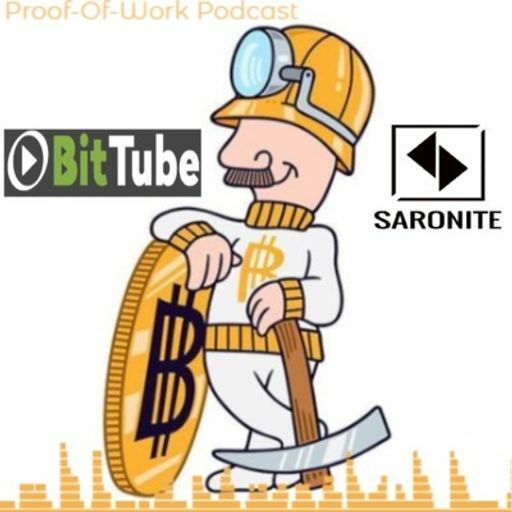 Listen to this Podcast and learn a new go-to site for all things crypto! 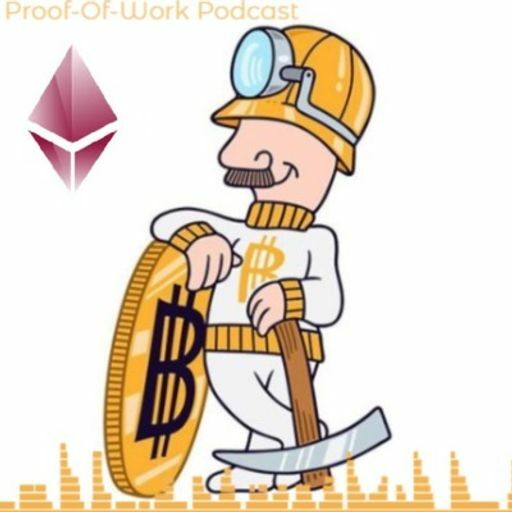 I had a GREAT time talking all things EGEM with the core dev! 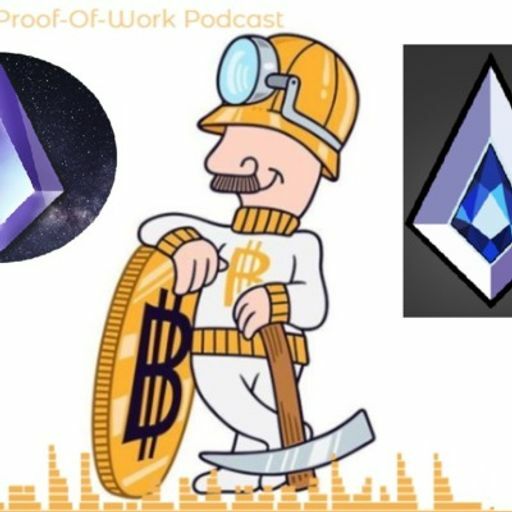 We covered ELLA transition, Sapphire, Quarry Nodes, discord bots, and SO much more! 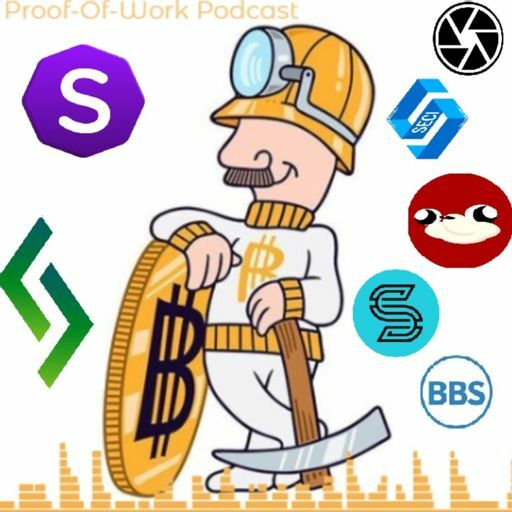 Join osoese, jal3inc, riddlez666 and myself! 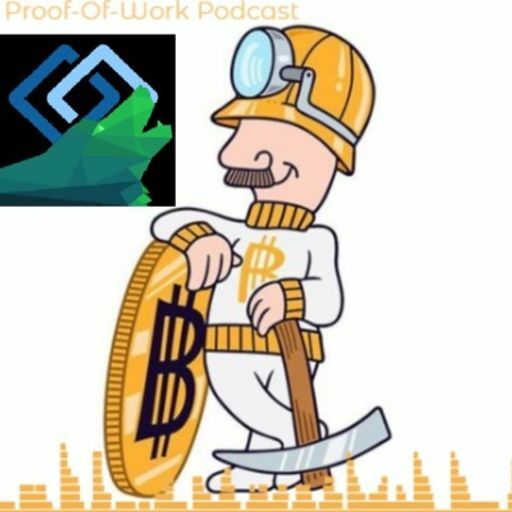 This episode, I talked spec-mining and Ether-1 with $ETHO Community Manager Cavhash. 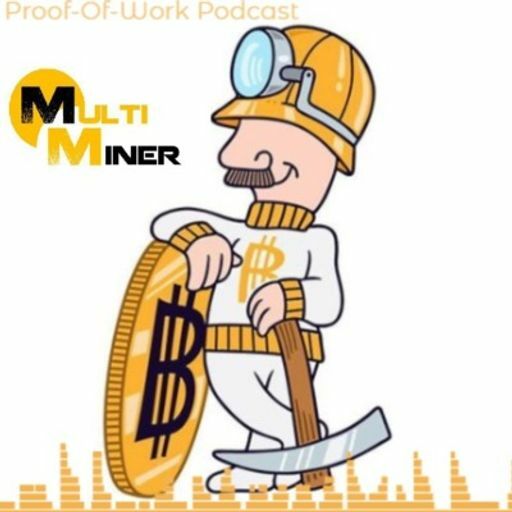 This episode we talk about different miners that you can use to increase hashrates on your favorite algorithms.